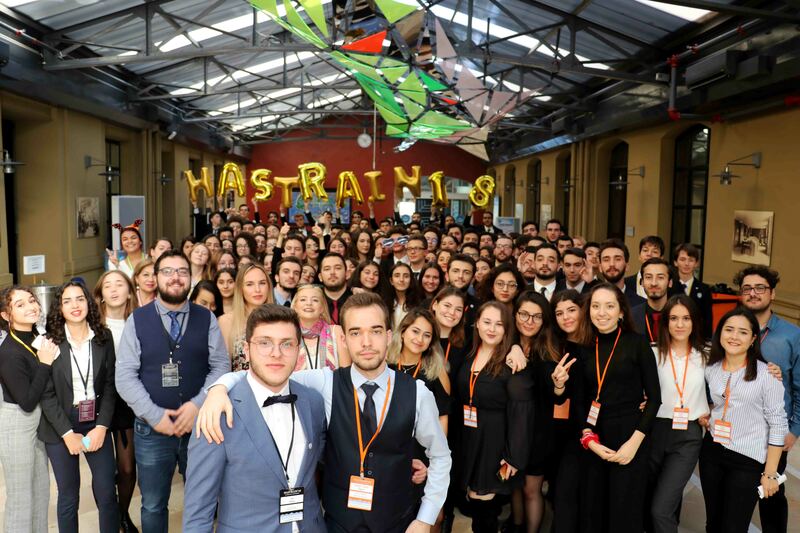 It is a great pleasure and honor to officially invite all of you to HASMUN 2019 which will be held between 26th and 28th of April 2019 at Kadir Has University Haliç Campus in Istanbul which is located in the Golden Horn area. 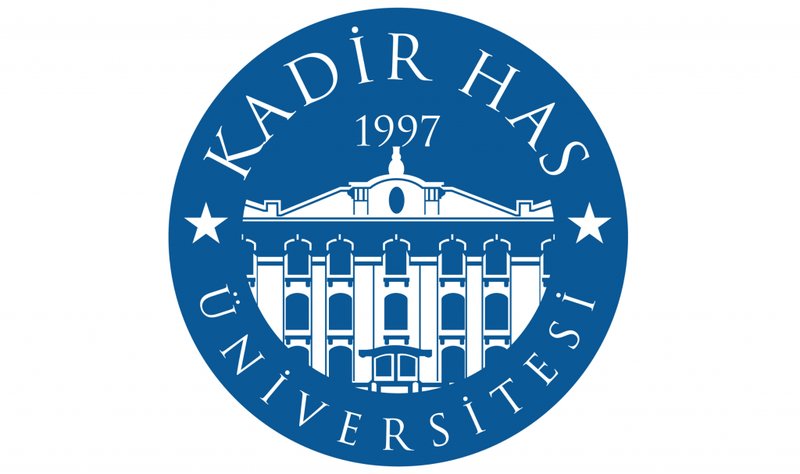 I am personally thrilled to take part in the making of this conference and I am sure that the academic and organisation teams share my passion about this chapter of HASMUN in which we have chosen to focus on topics that bring humanity together. And we have also included committees which will simulate historical events that can be considered existential threats which brought the international committee or some nations together. The general idea that we would like to introduce is that humanity can achieve great things in little time if we are united, or can eliminate threats that threaten our very existence. I strongly believe that the first half of this century would be remembered in the human history where we enter into a new era through technological advance. Unfortunately we haven’t quite grasped the importance of this generation, as we progress we leave a print on this world and for the first time modern world is facing an existential threat, for the first time every human being on the planet is facing the threat of a considerable change in their and their ancestors living or worse, our very existence being on the line. I believe it will be events like these marked down in history which bring humanity together if we unite with no ambition of national gains and handle these crises. Our highlighted special committee of World War Z will be based on the book with the same name written by Max Brook which tells the story of how world is affected by a Zombie outbreak and the Humanitarian Advancement and Security community or HASCOM will take place in the year of 2050 where the delegates will rebuild the world from it’s ashes and have the chance of changing how it works. 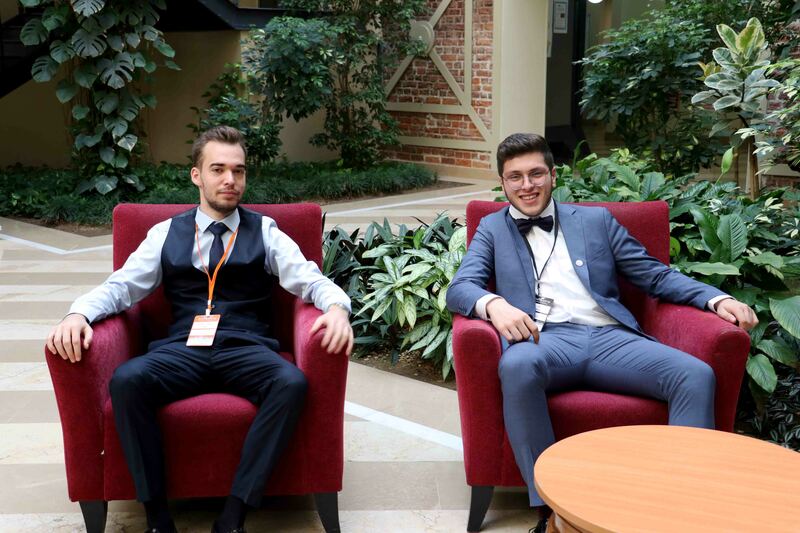 The other committees will be focusing on current problems that are born out of neglect for an extensive amount of time either due to lack of public interest or because of economical reasons and solving these issues will have long lasting positive effects or if they are left unsolved they may have bigger consequences in the near future. With that I welcome and look forward to seeing all of our participants and guests on the 26th of April, at HASMUN 2019, hoping that you will have an exquisite time, debates and most importantly have fun while changing the world, only you can do it.